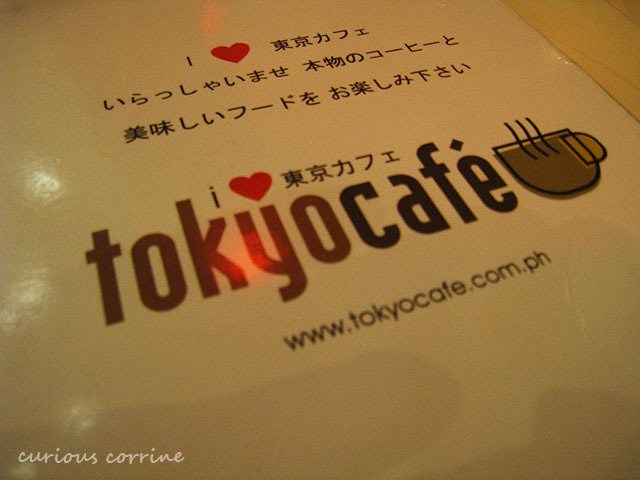 I’ve always had this impression that Tokyo Cafe’s menu consists of mainly Japanese classics with a twist. But boy was I wrong. It was my first time when we decided to check it out one Friday night. The fake plastic food lining up their display window looked appetizing so we went in. I was already mildly annoyed with their service because two waitresses already saw us by the door, but they didn’t even bother to walk up to us and usher us to a vacant table. Mind you, they weren’t that full that night. I could see lots of available tables. Brushing that off, one waitress’ quick delivery of two glasses of water and menu compensated for the other staff’s apathy.